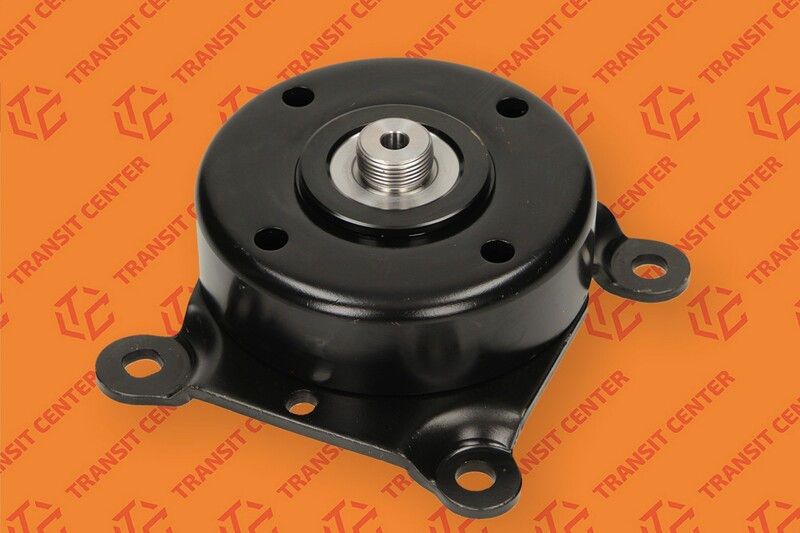 Tensioner fan pulley Ford Transit produced in the years 2000-2013. Roll fits version of the car MK6 and MK7. Product dedicated to diesel engines with a capacity of 2.4 and 2.4 TDCI TDDI. The roll is a very important element of our engine. The roll is mounted to the engine. The roller is mounted fan ronment. The entire drives belt called ribbed. Produced by Trateo. Global manufacturer of parts for vans.